Live show in June for the popular webseries. Wouldn't it be great if there was a show that was a bit like Top Gear, but based around environmentally-friendly electric vehicles? 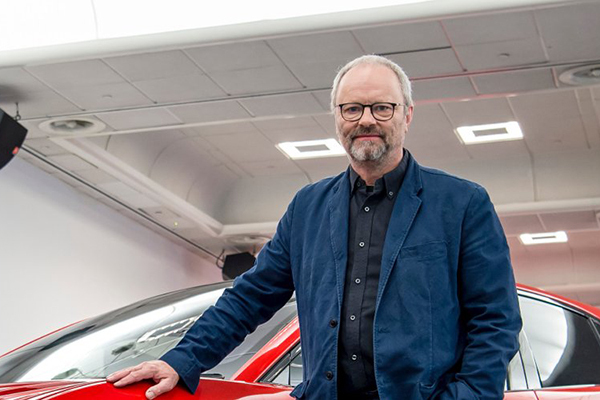 And wouldn't it be even better if that show was available for free, and hosted and created by Red Dwarf star, electric car advocate and all-round good egg Robert Llewellyn? Well, this isn't just some crazy fevered product of our imagination - but something that actually exists. Fully Charged has been running for over eight years now, fronted by Bobby and co-host Jonny Smith. It's got over 280,000 subscribers on YouTube, a hefty portion of whom also help keep the show going by contributing as monthly Patreon subscribers. And it's not just about cars, either, but has expanded to cover all manner of renewable energies and technologies. And now, the show is going beyond the screen for the first time, with the inaugural Fully Charged Live! Taking place at the storied Silverstone Circuit on 9th-10th June 2018, the weekend-long extravaganza is an ideal event for anyone interested in low-emission vehicles, or new technologies to heat and power their homes. Or, indeed, for people who just want to go along and see Robert wax lyrical about something he loves almost as much as being encased in a rubber mask on a Friday night. Find out more and book your tickets at the Fully Charged website!